Inès de la Fressange once said: ‘You don’t need to be born in Paris to have Parisian style.’ Thanks, lady! 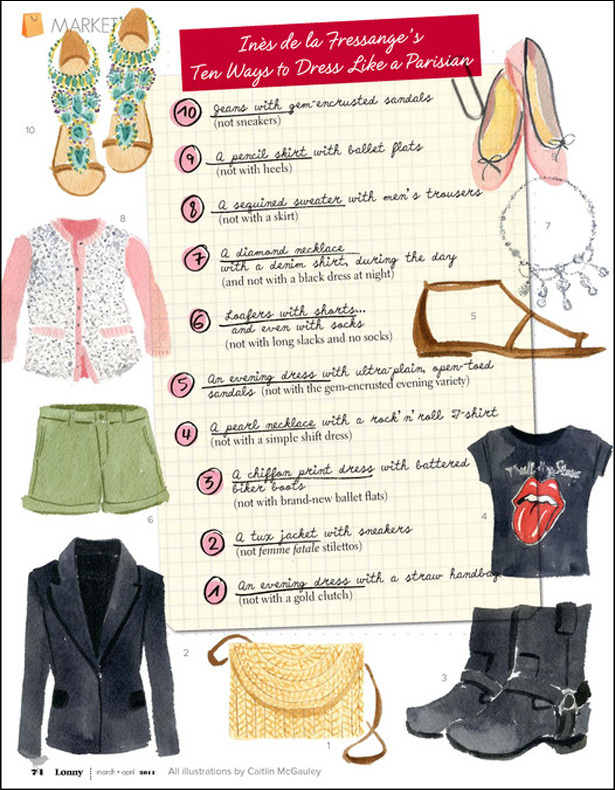 For a start, you just have to follow these -surprisingly simple- style rules. Be inspired! P.S. : My favourite? Probably a pearl necklace with a rock ‘n roll vintage tee. C’est trop cool!